For those Real Fur lovers out there who are always on the hunt for opportunities to add the Finest Furs to their lives, we make it easy with an abundance of commercially tanned Fur Pelts, Trims, Plates & Pieces. 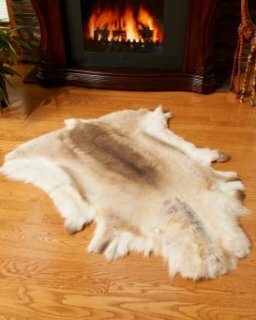 Full Pelts & Plates are often used by manufacturers of fur hats, coats, blankets, and other home accessories. But we make our assortment of Genuine Furs available to anyone with creative plans for any type of project! These Pelts & Plates are also often used as a accent, which are just as beautiful are our . Our Fur Trims, offered in a variety of natural, bleached and dyed shades are ready to accessorize in many ways. Often added to a pair of boots or a handbag, the most common use for these Authentic Fur Strips is to be added to a collar or jacket hood for a gorgeous touch of fur. Also take a look at our, they’re perfect for anyone keen to use these valuable little treasures for their own fur-sprung plans. These high quality furs are ideal for crafts, accents, or repairs. Fur pelts consist of skin leather, guard hairs and under fur. The guard hairs are the long glossy hairs that overlay the shorter, denser under fur. The guard hairs help to repel moisture in addition to protecting the under fur from damage. 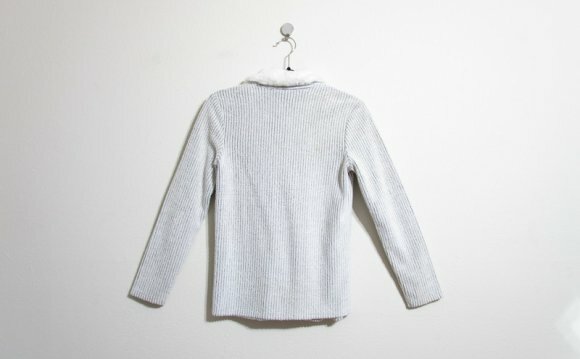 The under fur primarily serves to insulate the skin, especially in cold climates. For this reason, furs from northern areas are generally higher in quality and of more value than those from southern regions. Fur "primeness" refers to the degree of development of the animal's winter pelt. All furbearing animals undergo at least one annual molt. 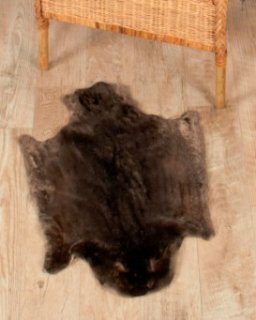 Summer pelts are thin and flat and are of little or no value as furs. In the fall, as the days begin to shorten. the winter fur grows in. Although many people think that low temperatures cause pelts to prime, the primary process is actually regulated by photo period (day length). Weather can make some differences, however. For example a cloudy, gray fall will cause furs to prime up more quickly than they would in a bright, sunny fall because of the difference in light levels. 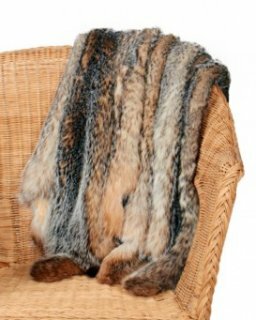 The most popular furbearing pelts & skins include coyote, red and gray fox, bobcat, fisher, raccoon, skunk, mink, otter, beaver, muskrat, and opossum.